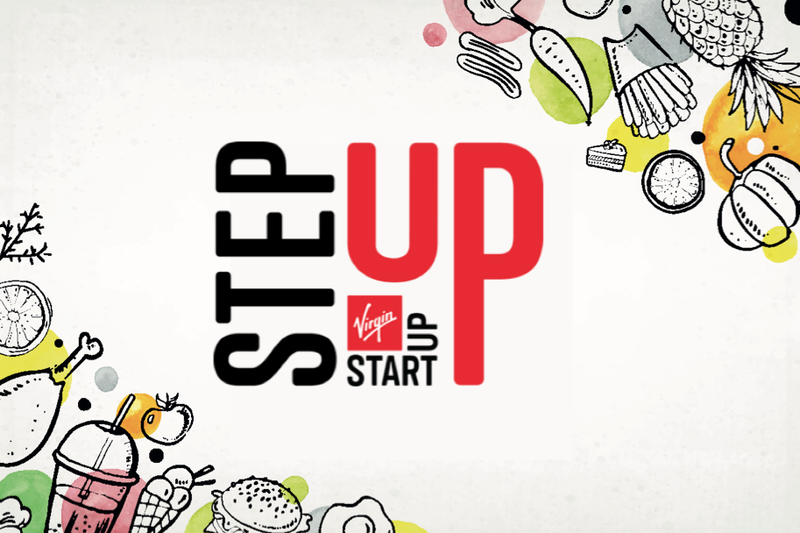 StepUp is our fee 2-day accelerator programme of workshops and networking opportunities to help you develop the skills and knowledge needed to take your business to the next level. There is no cost to attend, and spaces on StepUp are strictly limited. If you want to secure your place just click the button below to apply! For startups with outstanding ideas, the leAD team of entrepreneurs, experts and international top investors with a deep passion for and a strong foothold in sports paves the way to the best playing fields in the business. Applications for 2018's program are now closed, further programs to be announced. Want to test an idea? Ready to start a business? Want to grow and scale an existing venture? Launchpad - our early stage programme delivering personal coaching, business workshops and a testing ground for early stage business ideas. 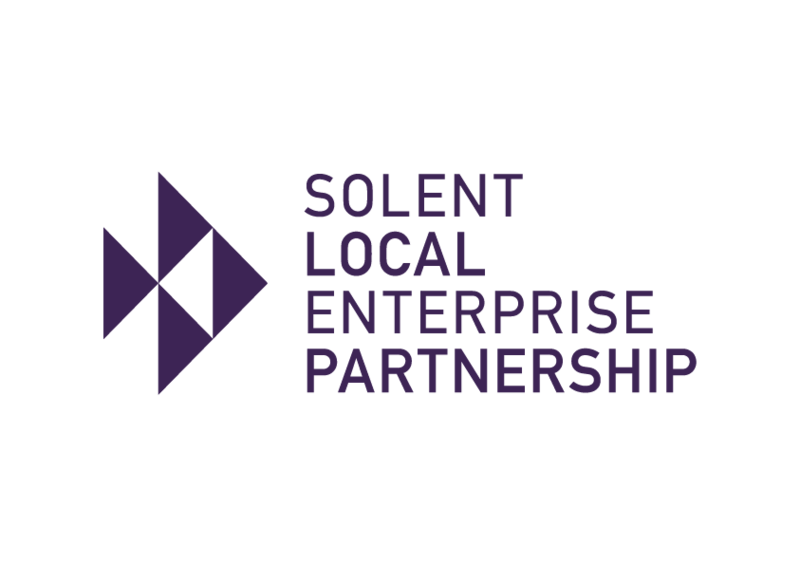 Our Launchpad is ideal for those seeking a supportive enterprise community to get their business off the ground. Incubator - an immersive 12-week (every Friday) programme providing workshops, 1-2-1 business coaching, mentoring, and access to work space. It is exclusively for entrepreneurs who have been running their business for some time and want to grow. Accelerator - our 4-month programme (2-days a month) for women, will help you to clarify your goals, plug any gaps in your knowledge of scaling your business, and provides a toolkit that you can use to overcome any hurdles you may face. Sprint is the early entrepreneurs entry-level of our four programmes. It is three months long and focused on making sure you achieve specific outcomes for developing and validating your idea or early stage business. Well, being an entrepreneur is no easy gig. You need to be committed to the programme and to become comfortable with being uncomfortable. We don't take any equity and everything is free because it is fully funded. That's our gift to you. We just ask in return that you commit 100% and strap in for the ride of your life. 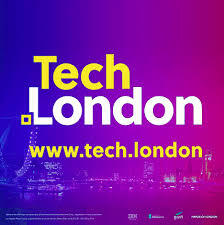 London based accelerator programmes and incubation spaces. 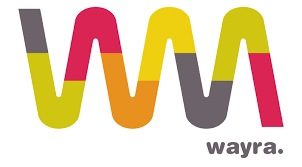 If you have a business or an idea that uses technology to solve the problems of the future, Wayra is your place to make it grow. 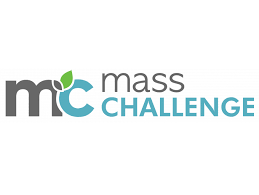 MassChallenge UK connects high-impact, early stage startups with mentors, partners and investors, while providing the most high-impact support during a 4-month accelerator programme in London. 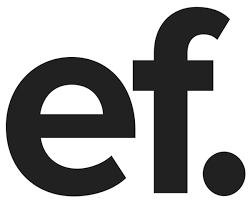 Entrepreneur First is where Europe's most ambitious technical founders build their companies from scratch. You don't need to apply with a team or fixed idea. We'll help you find a co-founder, customers and raise from Europe's top investors. Startup accelerators are usually fixed-term, cohort-based programmes, that include mentoring and educational components and culminate in a public pitch event or demo day. They can differ greatly. 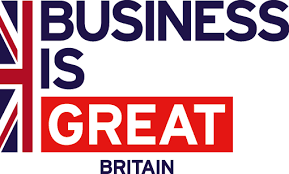 Some offer financial investment, incubation, ongoing support and much more.